One of his first jobs was at an EMI tape duplication facility in West London. At this time he was fortunate enough to experience the master tape of the Beatles Sgt. Pepper album and that boosted his determination to become a recording engineer. Says Alan, “I couldn’t wait to find out the secrets behind the album. It left me totally in awe of the talent of The Beatles themselves of course, but also the work behind the scenes in the studio”. His timing was perfect. He landed a post at the then not-so-celebrated Abbey Road Studios and garnered significant experience on the Beatles’ Let It Be album, and actively participated in the famous Apple rooftop session. The Abbey Roadalbum (released before Let It Be but recorded later) helped Alan to make his mark with the Fab Four, although he was only an assistant engineer at that time. Still, it resulted in Alan going on to work as a full-blown engineer with Paul McCartney on McCartney, Wings Wild Life and Red Rose Speedway, including the singles Hi Hi Hi and C Moon. 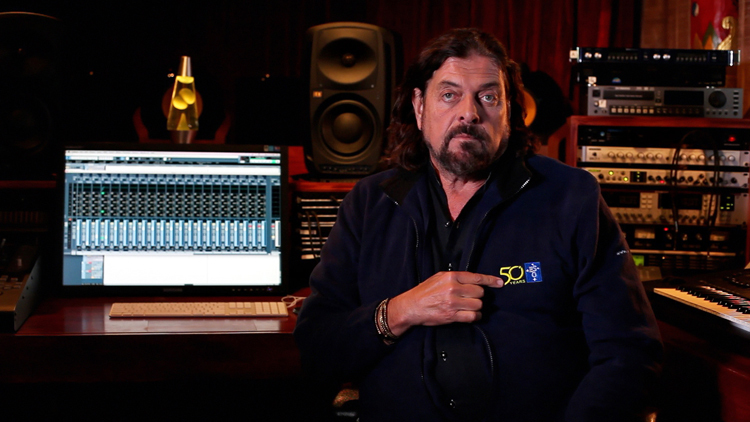 Alan adds “I couldn’t have asked for a better grounding in recording – after all not many engineers got to work the greatest rock act of all time”. 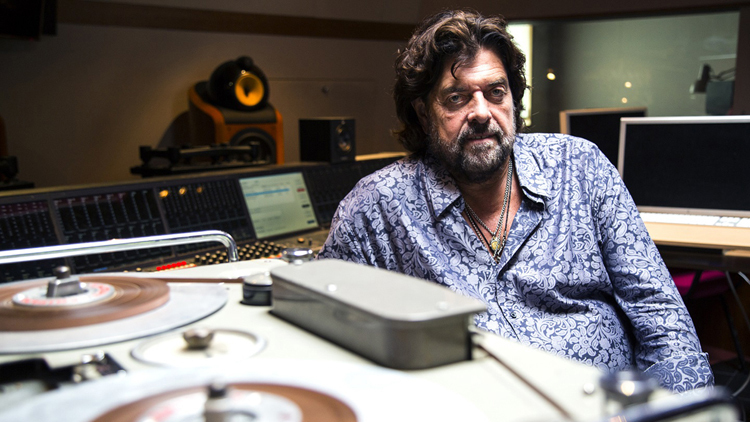 He also helped out on George Harrison’s All Things Must Pass album both as an assistant and as a mix engineer. After the experience of The Beatles Alan worked on a number of hits with The Hollies including He Ain’t Heavy He’s My Brother and The Air That I Breathe. However, his reputation was totally solidified with his engineering work on Pink Floyd’s legendary Dark Side Of The Moon, which earned him the first of many Grammy nominations. 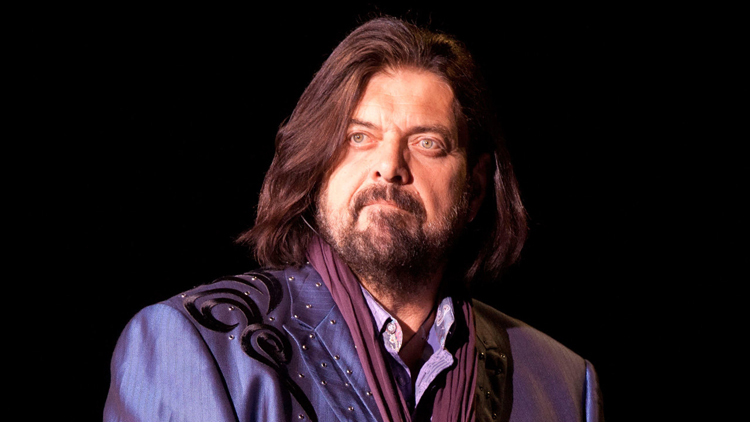 Alan soon ventured into production with the British band Pilot and scored immediate success with the hit single Magic. (You know – “Oh Ho Ho It’s Magic!!”). Other hits followed not only with Pilot, but also with Cockney Rebel achieving two consecutive British Number Ones. The hits continued with HiFly and Music by John Miles. 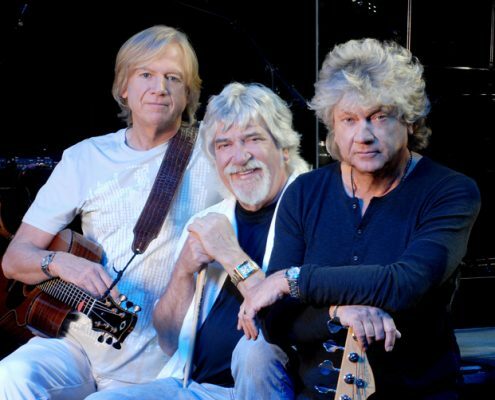 Alan made three albums with Al Stewart, spawning the hit singles Year Of The Cat and Time Passages. 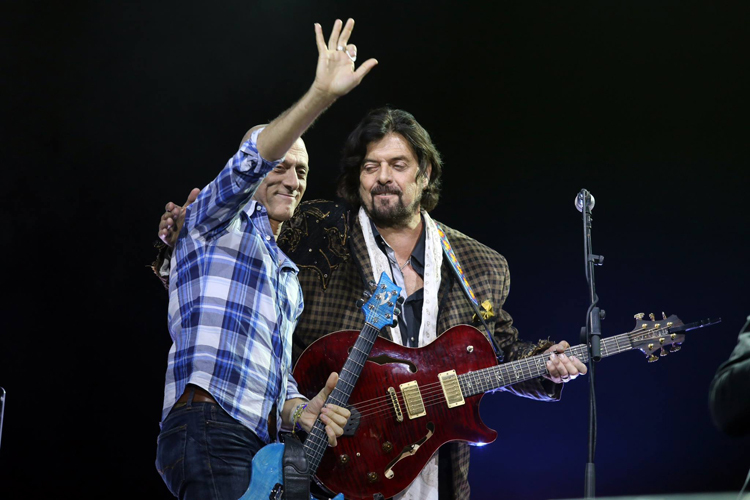 Along with songwriter/manager Eric Woolfson, Alan decided to begin creating his own thematic records and founded the Alan Parsons Project. 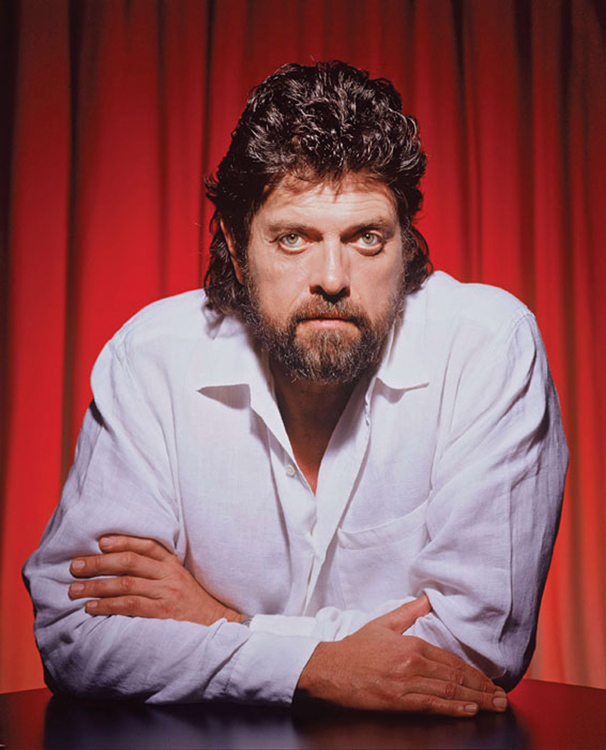 Although he occasionally played keyboards, guitar and sang background parts on his records, the Project was designed primarily as a forum for a revolving collection of vocalists and session players – among them Arthur Brown, ex-Zombie Colin Blunstone, Cockney Rebel’s Steve Harley, the Hollies’ Allan Clarke and guitarist Ian Bairnson — to interpret and perform Parsons and Woolfson’s conceptually-linked, lushly arranged and orchestrated music. The Project debuted in 1976 with Tales of Mystery and Imagination, a collection inspired by the work of Edgar Allen Poe. Similarly, the science fiction of Isaac Asimov served as the raw material for 1977′s follow-up I Robot. After the further success of Pyramid in 1978, he moved to Monaco – an event that clearly influenced The Turn of a Friendly Card, a meditation on gambling, recorded in Paris in 1980. 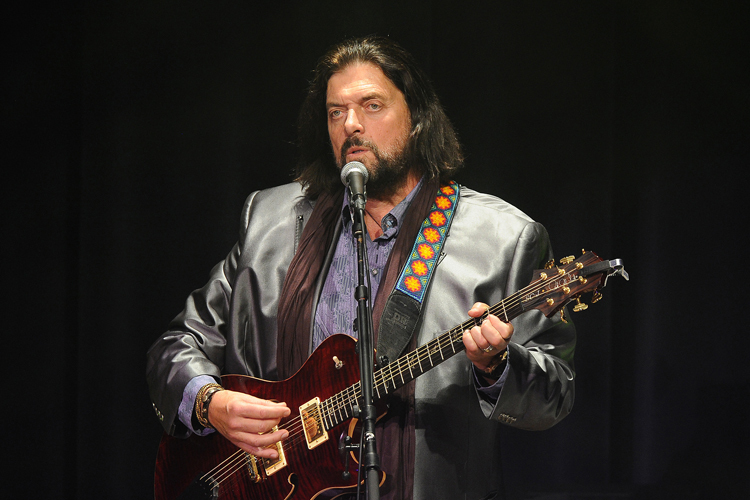 The Alan Parsons Project scored two Top 20 hits from this album, Games People Play and Time. 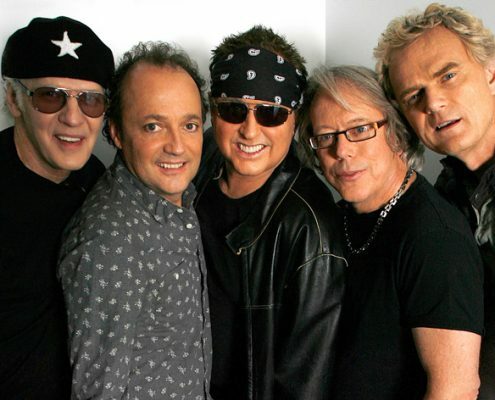 Having resettled back home in England, 1982′s Eye in the Sky, was their most successful effort to date, and notched a Top Three hit with its title track. More successes followed – Ammonia Avenue (1984), Vulture Culture (1985), Stereotomy (1986) and Gaudi (1987). A brief venture into musical theatre resulted in Freudiana in 1990.The show ran for over a year in the historic Theater An Der Wien in Vienna, Austria. Eric and Alan then went separate ways. 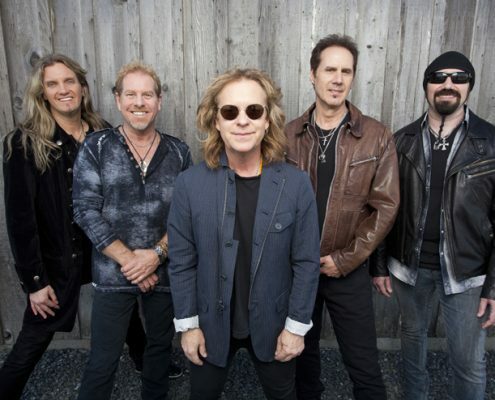 Eric devoted his career to the musical theatre while Parsons felt the need to bring his music to the live concert stage and to continue to record conceptual symphonic rock music. 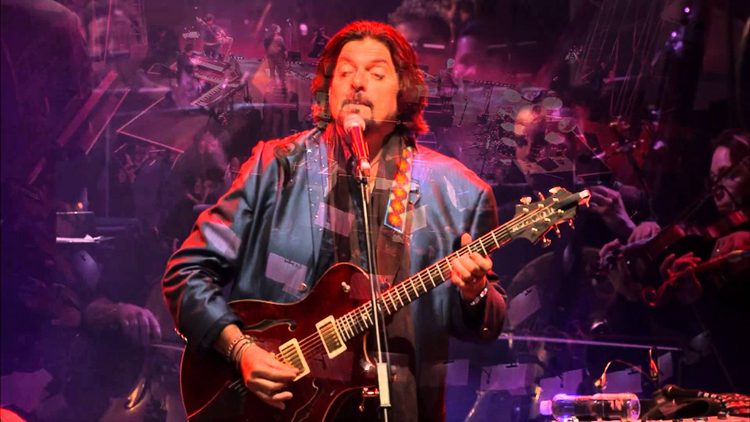 With his long-standing previous collaborators, guitarist Ian Bairnson, drummer Stuart Elliott and orchestral arranger Andrew Powell, Alan dropped the “Project” identity for Alan Parsons – Try Anything Once in 1994. The partnership continued for On Air in 1996 and The Time Machine in 1999. 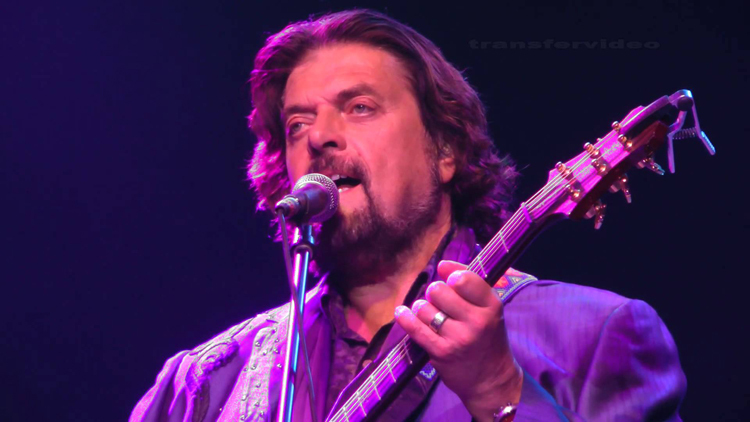 During this time the “Alan Parsons Live Project” toured to sell-out audiences throughout the globe. 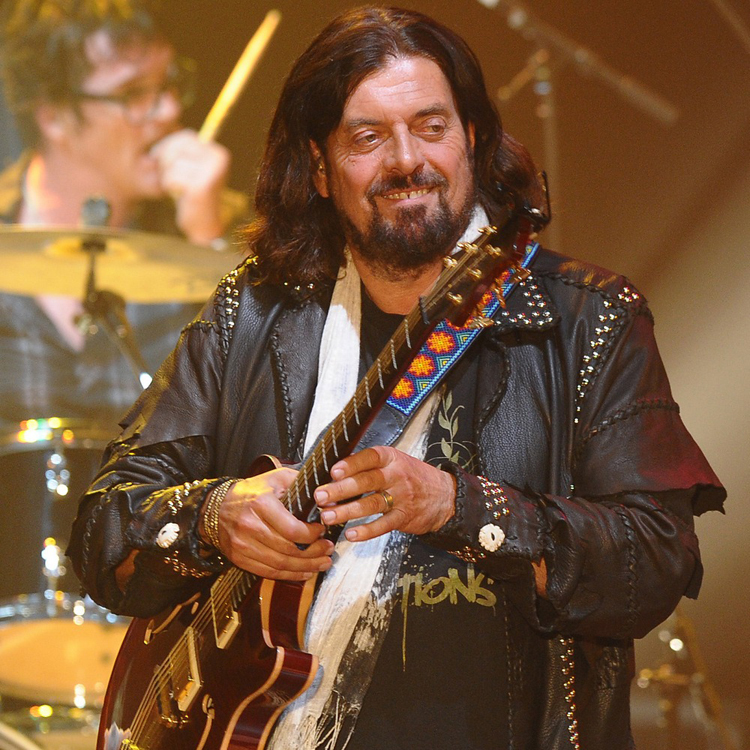 Alan has also played various live shows with Ringo Starr, Yes, Kansas, Alice Cooper, John Entwistle and Ann Wilson. One of the most familiar Project tracks is Sirius, perhaps best known as the Chicago Bulls theme and featured at countless NBA games. P.Diddy (Puff Daddy) also chose Sirius as the backbone for the title track of his multi-platinum-selling CD, The Saga Continues. In 2000, Sirius was featured in an IMAX documentary movie about Michael Jordan. A long-standing fan of Alan’s Music, Mike Myers as Austin Powers in The Spy Who Shagged Me decided to name his Dr Evil character’s Death Ray “The Alan Parsons Project”. Yeh Baby Yeh!! More recently, Alan’s music has taken a new contemporary direction into the world of Electronica. His latest album, A Valid Path, features a number of notables in the genre including The Crystal Method, Shpongle, and Uberzone. The album also features a guest appearance by Pink Floyd guitarist, David Gilmour. Alan’s eldest son, Jeremy also plays an active part in the computer programming of the music. Alan says, “The industry is changing and I feel the need to capture a different kind of audience while still keeping my identity. Electronic music is the fastest growing music category right now and I’m enjoying working with new people and new technology”. The album is now available on DualDisc. The DVD side contains 5.1 surround mixes as well as video material, including interviews with David Gilmour and The Crystal Method as well as previously unreleased music videos and concert footage. 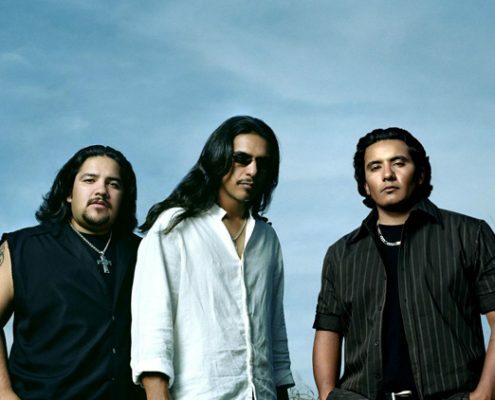 Alan’s band has toured the United States, Europe, Russia and South America to promote A Valid Path. During 2006 and 2007, Alan has performed a number of astounding concerts with full symphony orchestra and a laser presentation. In the spring of 2007, a new Sony/BMG 2-CD compilation called The Essential Collection was released containing remastered versions of all the APP hits. Tales Of Mystery And Imagination, I Robot, Eye In The Sky and Vulture Culture were all re-released at the same time in expanded form, containing never-before-heard bonus material. Alan lives in Santa Barbara, California with his wife Lisa and her two daughters, Tabitha and Brittni, three cats, four Guinea pigs, a lop-eared rabbit, a giant Labrador called Harrow and an 18-hand Clydesdale called Dante.